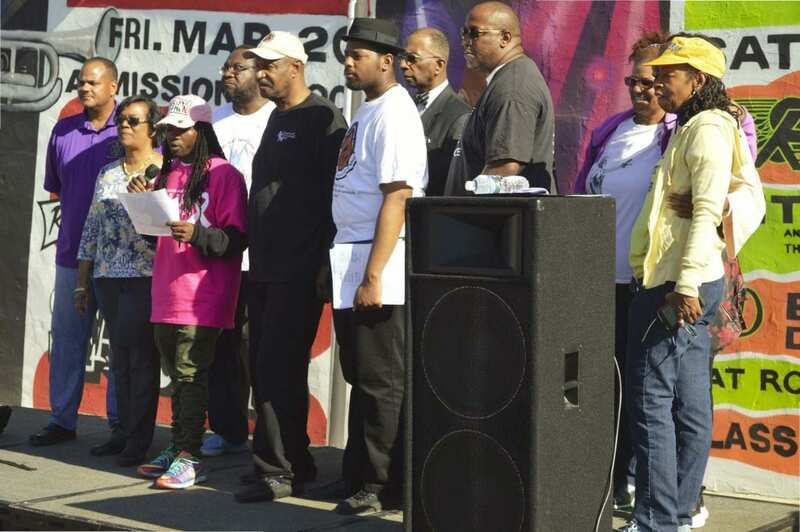 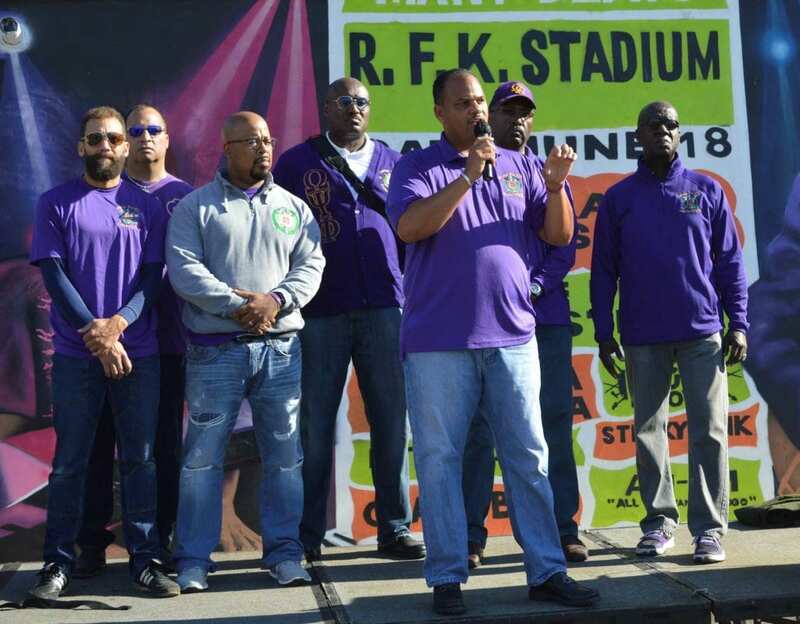 Alpha Omega Chapter of the Omega Psi Phi Fraternity Inc. supported the Black Women for Positive Change (BWPC) at the “2017 Week of Non-Violence in America…and the World Event!” The Alpha Omega Chapter Basileus, Donald Lucas, joined forces with BWPC and the Alliance of Concerned Men (ACM) to raise awareness about the history of violence in our community and how we can take positive steps towards non-violence (anger management, coping skills, communication, etc.). 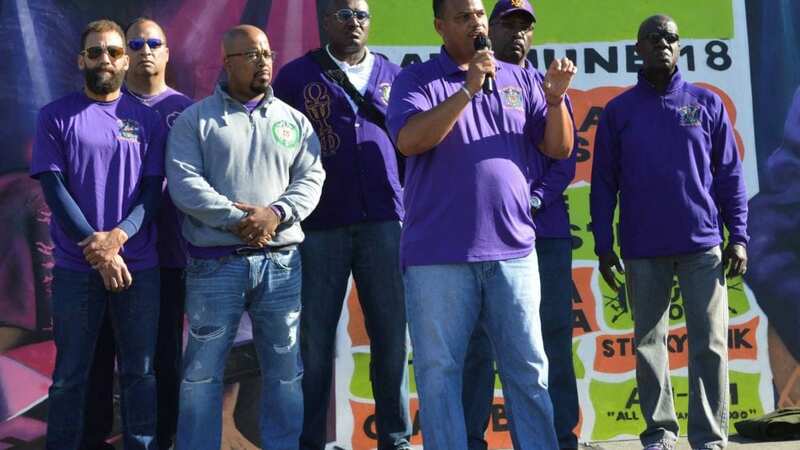 Alpha Omega further encouraged the recognition and de-stigmatization of mental illness in our community and shared Omega’s “Brother You’re on My Mind” mental health initiative. Collectively, Alpha Omega, BWPC, and ACM provided a message of hope in the promotion of Black families and healthy communities.